No jobs, artificial stupidity, and robot rights. Ethical challenges of AI. Imagining a meat-free world. Good for the planet, but the poor might suffer . One Brexit or many? The UK regions that voted remain need a seat at the table . Hackers brought down the internet. What happened and how to stop the next attack . China is the world’s least generous country . A study of civic engagement worldwide offers explanations. Who’s beating the US dollar? Brazil’s currency is up, the UK’s is down. Our future depends on ten-year-old girls. Most face unacceptable conditions . Gender equality in retreat. The new Global Gender Gap Report shows growing risks as we enter the Fourth Industrial Revolution. 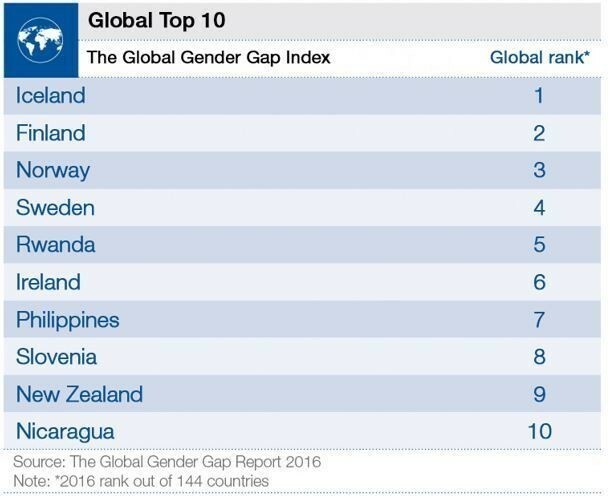 The most gender equal countries. Rwanda makes the list , the US doesn’t. 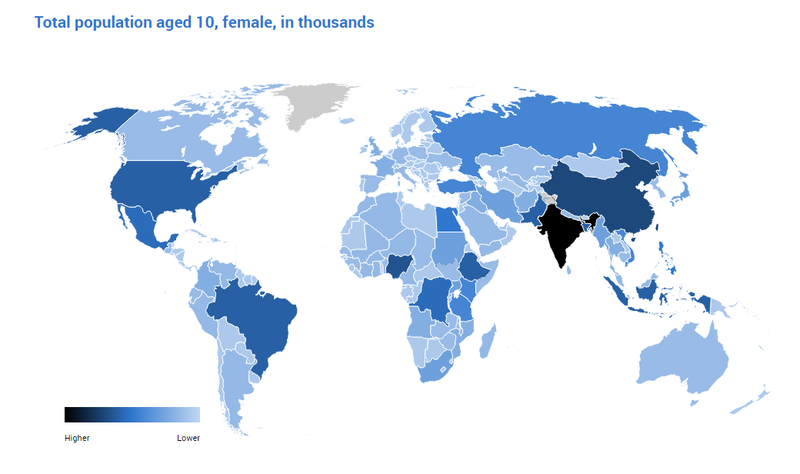 The gender gap calculator: see how long for your country to reach parity. Read the full report to find out the state of gender equality in the world . Will an ageing population help the economy? It might reduce inequality and increase inflation. Neuroscientists can turn off your self-control. Transcranial magnetic stimulation alters personalities. 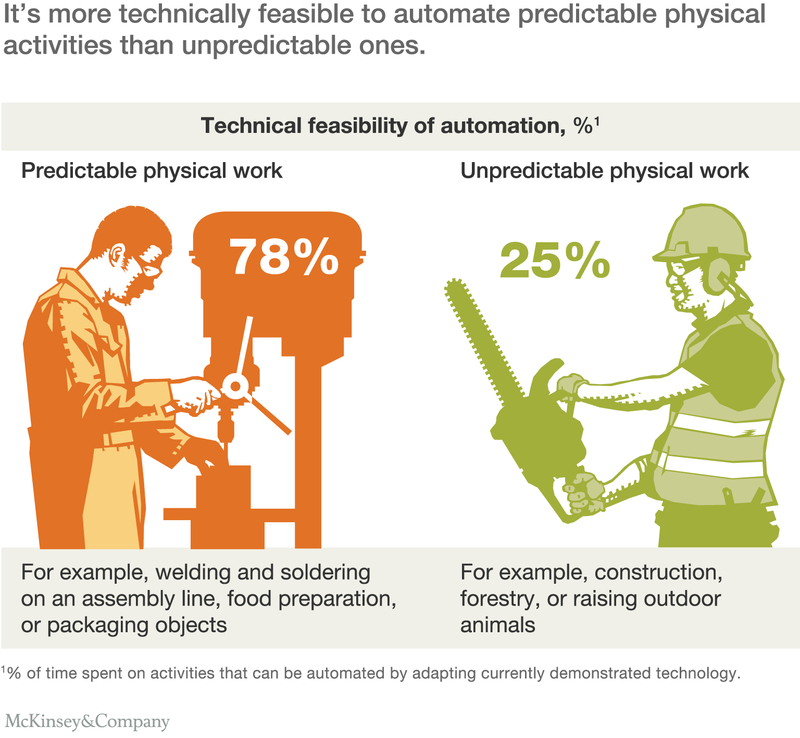 Automation comes to one factory town. Winners and losers in the Fourth Industrial Revolution. They’re inside your head. Leading tech firms are attention merchants . White world order, black power politics. Is white supremacism at the basis of modern international relations ?